What Is the California Dream Now? 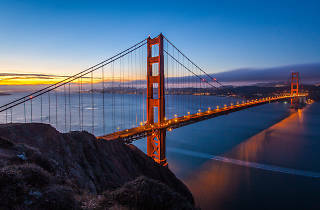 Photograph: Chris James/Flickr Golden Gate Bridge. 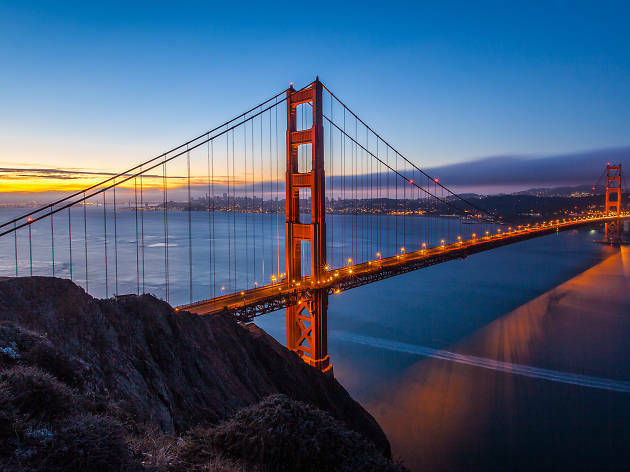 Open up that golden gate—if you can find out where it opens. We tend to look to the past to define California's greatness, but what does the future look like? That's the question Zócalo Public Square is posing for a discussion on Tuesday at Grand Central Market. Writer Joe Mathews leads this lecture about people and places in California and how their future successes are tied together.